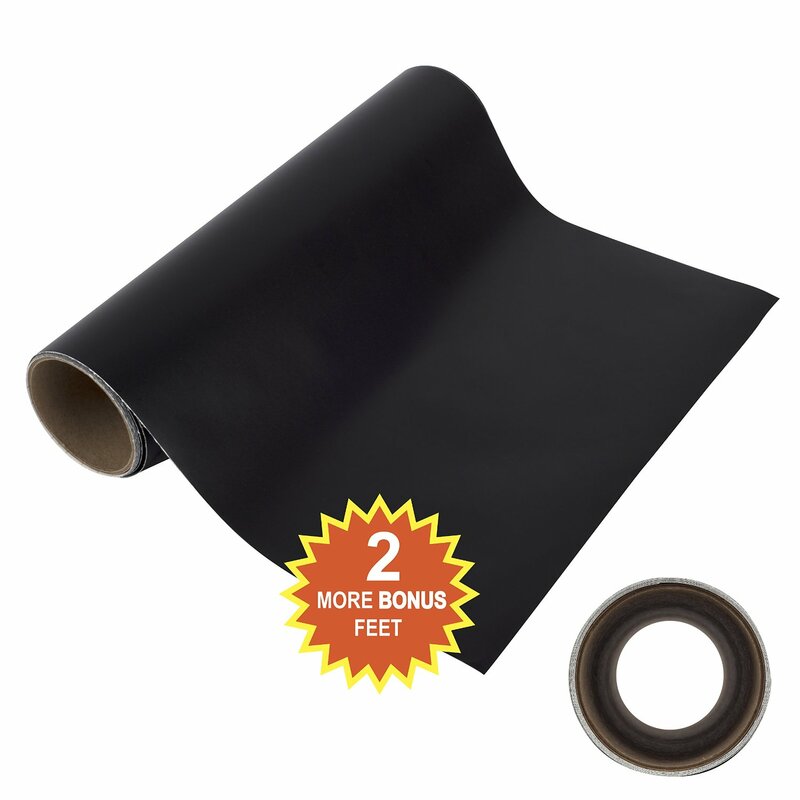 Angel Crafts 12" by 8' BLACK Self Adhesive Vinyl Roll with THICK CORE for BEST Cutting Memory - for Cricut, Silhouette Cameo, Craft Cutters, Printers, Letters, Wall Decor, Decals, & More! I received from Angel Crafts the best Self Adhesive Vinyl. I have a Cricut Explorer machine and have tried many vinyls in my machine. This vinyl is top quality and works great in my machine. No tears, perfect. It measures 12:by 8" and is self adhesive. I made letters to put on my wine glasses and they stayed on very well. No need for extra adhesive. With others I had to apply additional adhesive which made the process very messy. This can be used for crafts, cutting machines, stencils. It glides into my Explorer machine so easily and has a nice black color. I received this Vinyl complimentary or discounted for my unbiased honest review. All words and opinions are my own.